In Today's arena, most of the users are connected through web-based email services. One such application is Yahoo Mail which is used for sending or receiving email messages. It provides secure email service to end users but due to certain problems in the server, they cannot easily access their Yahoo emails. Thus, everyone wants to save email messages from Yahoo mailbox to computer as a backup. 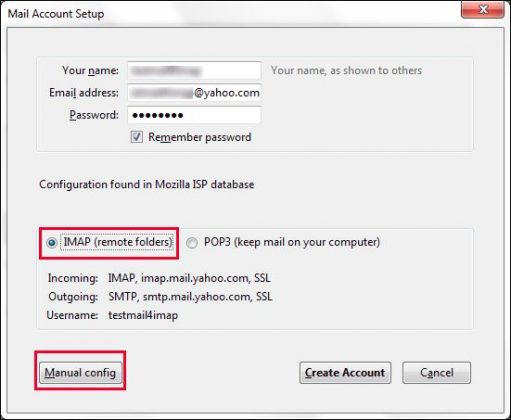 Moreover, it will help users to work in an offline mode but unfortunately, some users do not know how to move Yahoo Mail to desktop. 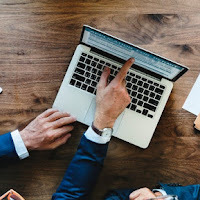 There is one advantage of having a backup is that one can share those messages through removable drives, or other email clients. 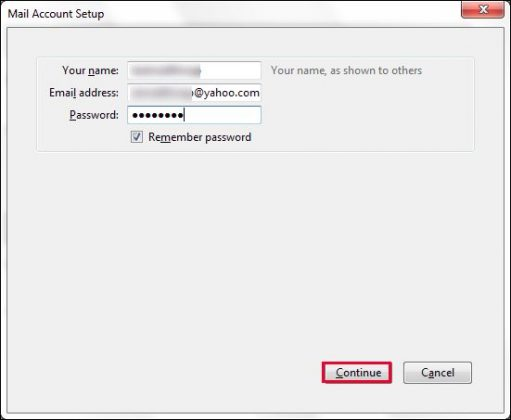 Therefore, in the upcoming section, we are going to discuss a method to export Yahoo Mail to MBOX and reasons behind this conversion. Some mails are very crucial but not checked out on regular basis. Those emails can be removed or lost if you kept them for a long time. Therefore, you need to save all Yahoo mails to desktop before it gets erased. 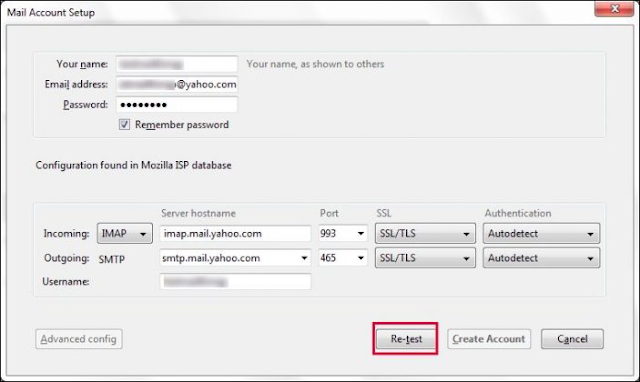 While using Yahoo Mail, an internet connection is required to login and access all messages. But if you will have the backup of those mails then, you can access them anytime from your computer system. Keep in mind that you should never depend on any online mailing service. If someone depends on these services at this point, their servers might get collapsed and at the end, you may lose your data as well. So, backup is the only best way. If your account gets hacked then, you will lose all the important emails. In order to ensure the safety of data, then moving emails from Yahoo to computer can solve your issue. There are numerous types of virus infections that may affect your Yahoo account. There is a possibility that you may not be able to access your emails. 1. Launch Mozilla Thunderbird on your computer system. Enter your name, email id and password and then, click the Continue button. 2. After this, click on the IMAP folder and choose the Manual Configuration. 4. Next, click the Re-test option to know about the internet connection. Afterwards, you can move Yahoo Mail to desktop folder. 5. If you have filled everything correctly then it will not display any error. Now, hit on Create Account to continue. 6. In the last, you can check all Yahoo email messages in Thunderbird by selecting the Read messages option. 7. Now you can verify all emails in the different folders and contacts in the Address Book List. 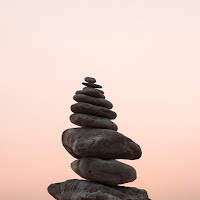 It is really true that above-stated approach is very simple and easy. 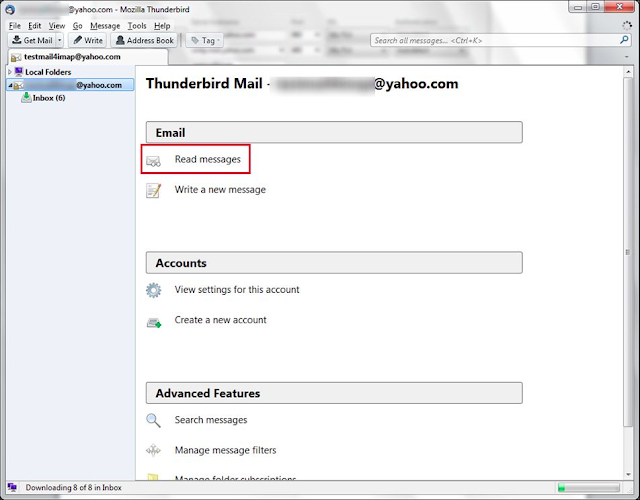 But if the mailbox size is too large, then it becomes very difficult to move Yahoo Mail to Thunderbird. It can also increase the risk of data loss and can lead to duplicacy of records. It can be possible that this procedure may take a lot of time to migrate data from the big mailbox. To overcome certain limitations, you can opt a reliable solution i.e. Yahoo Backup Tool. It is designed in such a way that it can move all the emails from Altaba account to computer in a very secure manner. 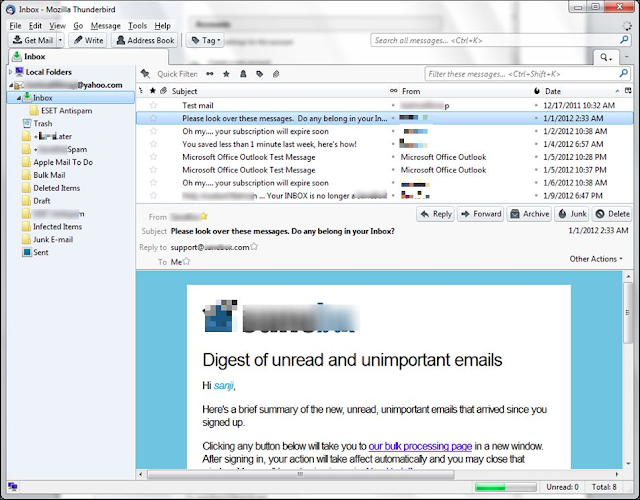 This is one of the best solutions for keeping the same formatting of emails. In addition, this application is compatible with Windows 10 and all the below versions. This is one of the secure methods through which a user can move Yahoo Mail to desktop losing any data. In this article, we have already discussed some reasons to move Yahoo Mail to desktop. Besides this, an efficient way is mentioned to overcome end users problem. Even though users can save data with the help of a third party tool which is quite reliable. 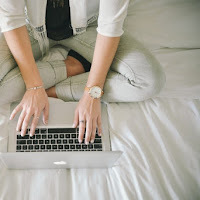 It is designed in such a way that even a novice user can also understand and transfer Yahoo Mail to new computer effortlessly.